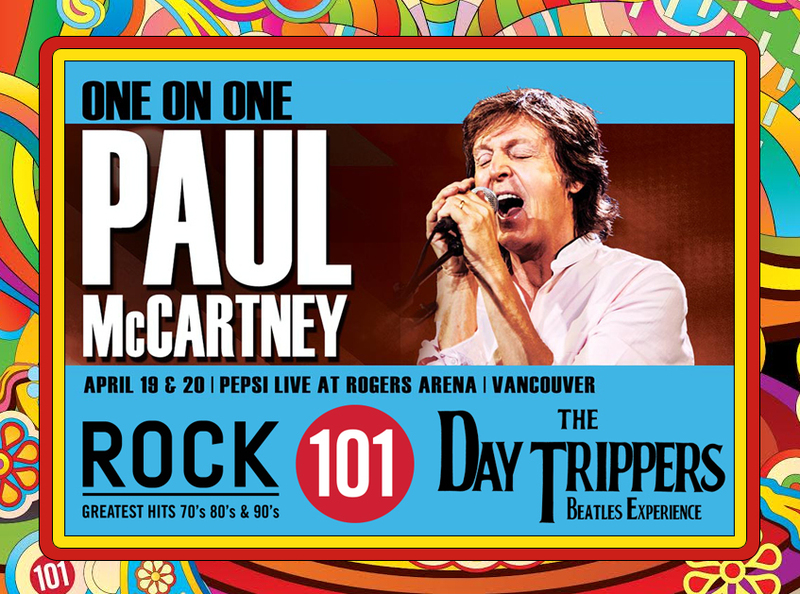 Come on down to the North Plaza at Rogers Arena (800 Griffiths Way) in Vancouver before Sir Paul McCartney's big show on Wednesday April 20, 2016 and visit us at the Rock 101 booth for a photo op with the band! 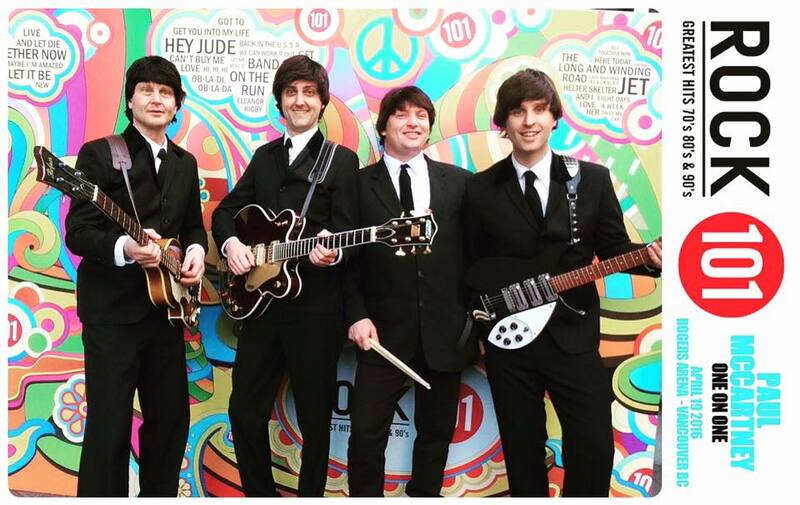 We'll be there between 6:00 pm and 8:00 pm when the concert begins. We hope to see you there!